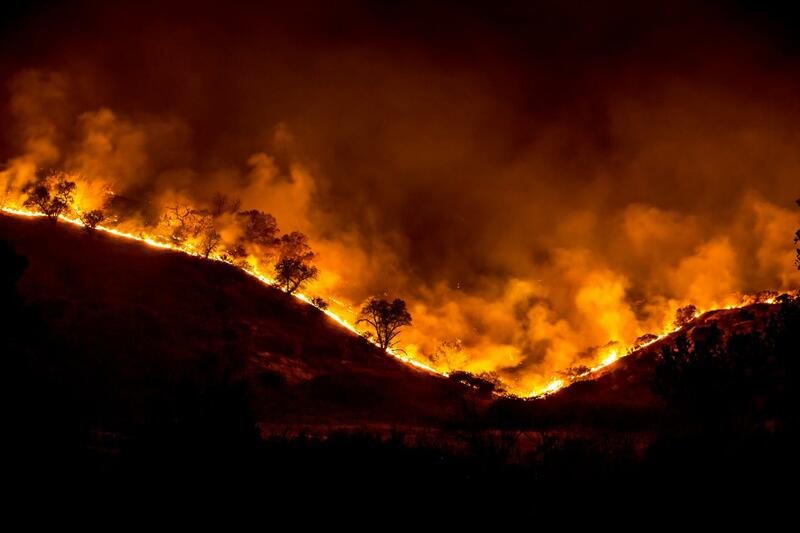 Do you think people can do more to stop the deadly cycle of wildfires? Do you think people can do more to stop the deadly cycle of wildfires? Share your reaction above, and then be a leader by sharing these tips far and wide and help your friends, family, and colleagues take action. 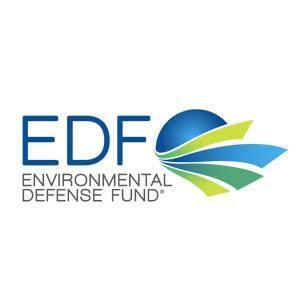 By Eric Holst, Associate Vice President of EDF's Working Lands program.